Safe, easy to rig and handle, efficient and fun to fly. 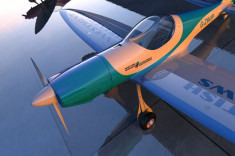 The easy to fly single seat tail dragger with the looks of the WWII Spitfire, but a personality of its one, is build using the most advanced composite materials combining exquisite aerodynamics and handling properties with the lowest possible weight. All properties together, including the latest innovations like the VProp and the Jaribu 2200 engines make it a truely »Silence«. 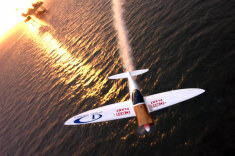 The Silence Twister bucks the trend in light aircraft in several regards. 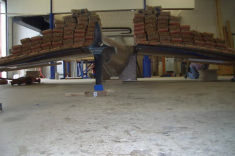 Where most composite aircraft use a foam core the Silence Twister uses a honeycomb core. Whilst more expensive than traditional foam core composites, honeycomb core brings a lightweight, tough structure. Whilst working with Hexcel the designers have created an extremely lightweight, strong and moisture proof honeycomb sandwich, this means that the Silence Twister with its single-seat configuration and Jabiru engine has the power to weight ratio that most other kit aircraft only dream of. The Silence Twister cockpit is a monocoque safety pod designed to protect the pilot. In the Silence Twister the pilot is surrounded by a very rigid safety pod constructed from an Aramid sandwich. This structure has been particularly tested for penetration resistance and crash worthiness. 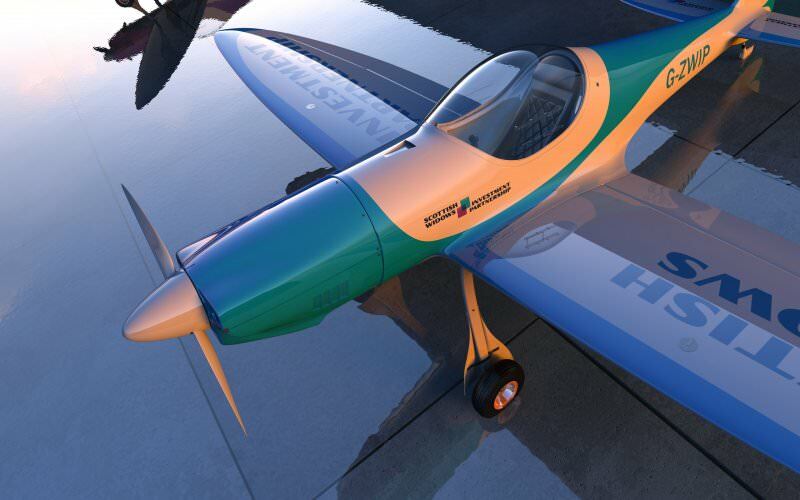 The seat shell is attached to the fuselage structure; its shape provides the pilot with a defined and comfortable seating position. All high load carrying elements, like the central wing spar, the landing gear attachment, the ballistic rescue system and the seat belt mounts are directly connected to the monocoque structure. This way it becomes the central load carrying structure of the aircraft.The Silence Twisters composite construction supports the creation of ergonomic shapes, delivering maximum comfort to the pilot. 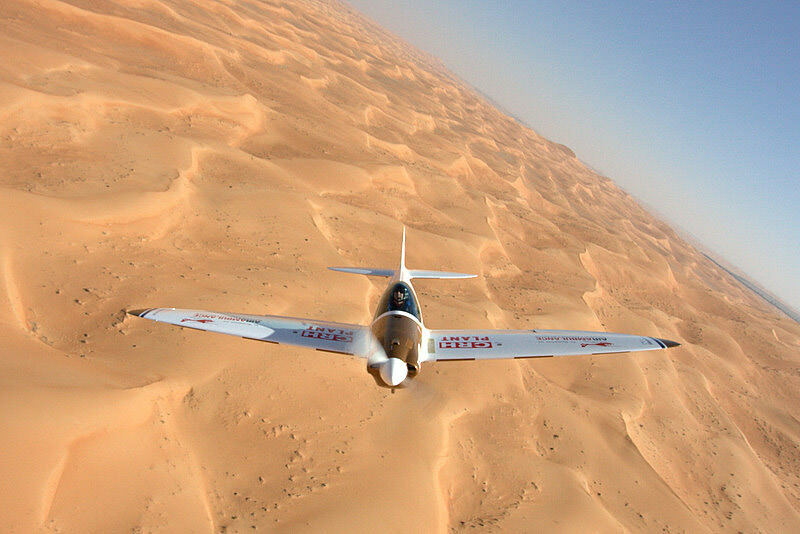 The monocoque construction technique combines this comfort with outstanding safety for the pilot thus making the Silence Twister a very light but incredibly strong aircraft. 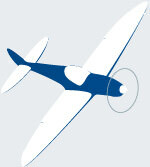 Substantial measures have been taken to increase the reliability of the aircraft. 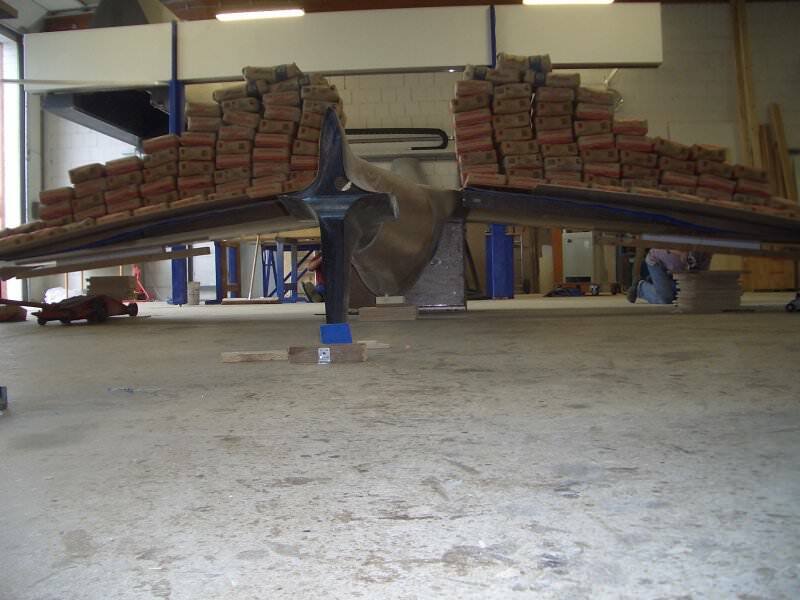 The Silence Twister tank system is installed in the wing. This protects the pilot from leaking fuel in case of an emergency landing. Capacitive fuel quantity sensors show fuel levelreliably. The fuel system will always reliably feed the engine, even under negative g loads. 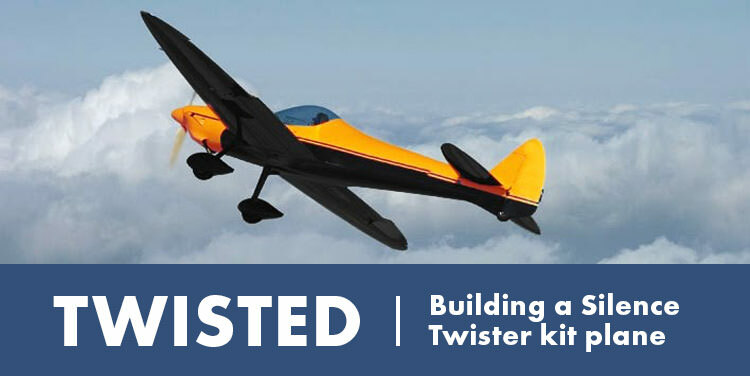 Based on flutter tests, the dynamic strength of the Silence Twister airframe has been demonstrated for speeds up to 162 kt (300 km/h) and altitudes up to 16400 ft (5000 m). The Silence Twister engine is JAR-certified. All critical components have double-redundantancy. The Silence Twister control linkages use carbon fiber pushrods which are very light but provide extraordinary stiffness. 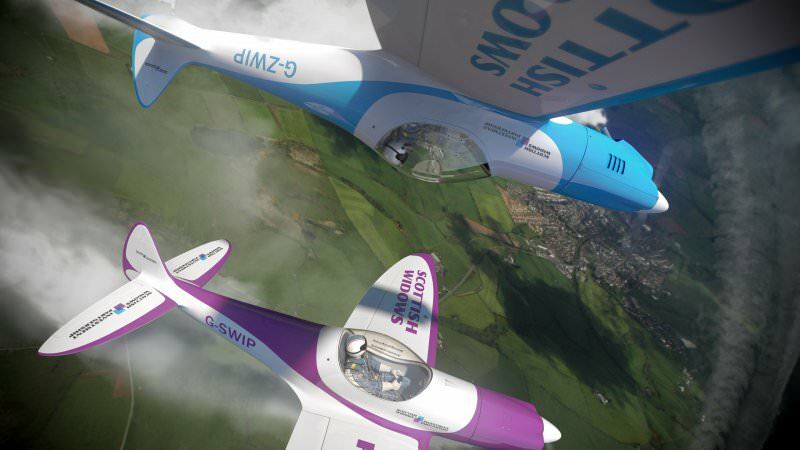 The Silence Twisters excellent inflight stability results from the large tail surface areas and the long fuselage, providing more leverage for the control surfaces. The safe flight characteristics of this aircraft allow an easy escape to stable flight from any uncontrolled flight situation such as a spin. The Silence Twisters airframe’s ability to sustain loads of 6g positive and 4 g negative has been demonstrated in an extensive test procedure. The Silence Twisters wing lifetime of 3000 hours has been simulated in a dynamic load test with 1.3 million load changes between 3g positive and 2.5 g negative. No damage or material fatigue effect could be found after these tests. 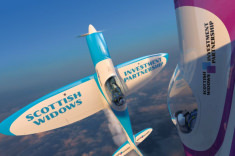 The Silence Twister has stunning aerodynamic and performance qualities that are unique in today’s modern kit planes Since the days of the Spitfire the advantages of the elliptical wing were well known to the aviation world. They provide ideal lift distribution with minimized induced drag. Advanced design and manufacturing methods in the Silence Twister have enabled us to design and construct the wings and tail surfaces in elliptical shape while precisely maintaining the contour of the airfoil. 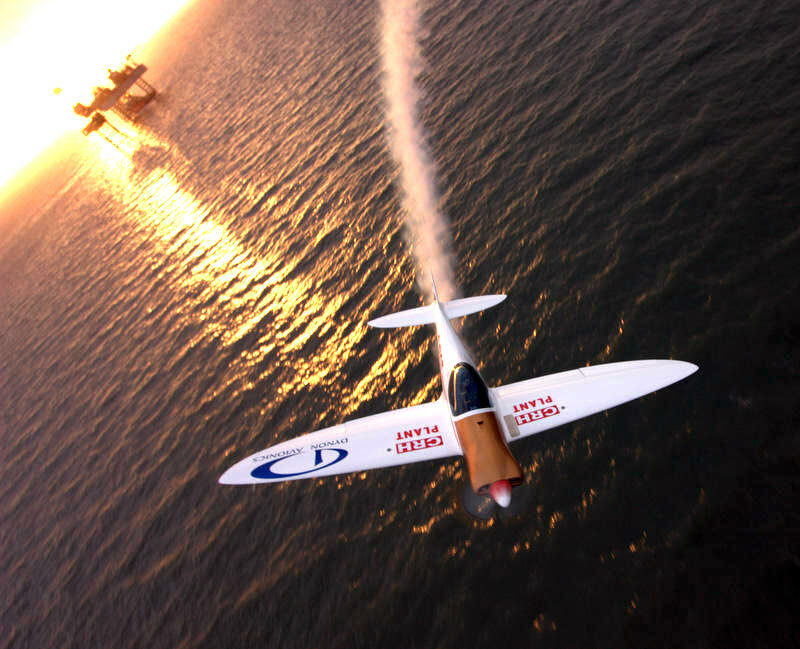 The Silence Twister’s symmetric laminar flow airfoil has been wind-tunnel-optimized for particularly low drag. But this has not changed its docile handling characteristics, even when the Silence Twisters laminar flow is disturbed by rain. The Silence Twisters electrically retractable main undercarriage is hinged at the fuselage and rotates backwards around a diagonal axis. 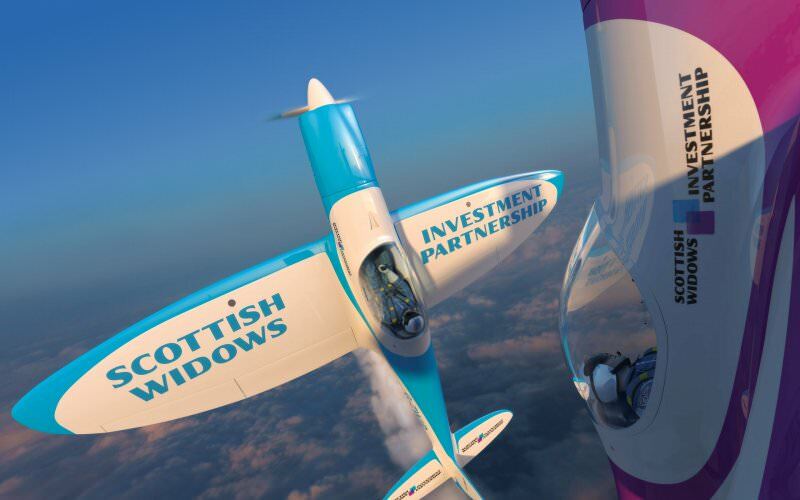 While the ‘legs’ remain outside at the wing root bottom, the wheels with their hydraulic disc brakes disappear almost completely into wells which are half in the wing and half in the fuselage. Doors attached to the legs cover the wheels and wheel wells when retracted. 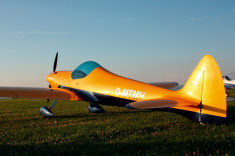 The small covered tail wheel is double-sprung a spring acting telescopically in the fuselage takes the vertical loads, and a rubber block just above the wheel allows it to swing backwards when small obstacles on the ground are hit. The electric gear retraction mechanism is simple, sturdy and lightweight. It weighs just 2 kg (4.4 lb). The unique emergency extension mechanism guarantees a reliable extension and locking of the landing gear even in the case of a total electric failure. The Fixed Wheel Silence Twister Option. The latest addition to the Silence Twister family is the fixed gear Twister. This kit has been designed to provide a non complex undercarriage system whilst keeping the aerodynamic qualities and good looks. The fixed gear is a simple solution to a retractable undercarriage. Low operation cost due to low fuel consumption and maintenance cost. Can be kept in a standard garage. Great fun on your own with no guilty feelings.